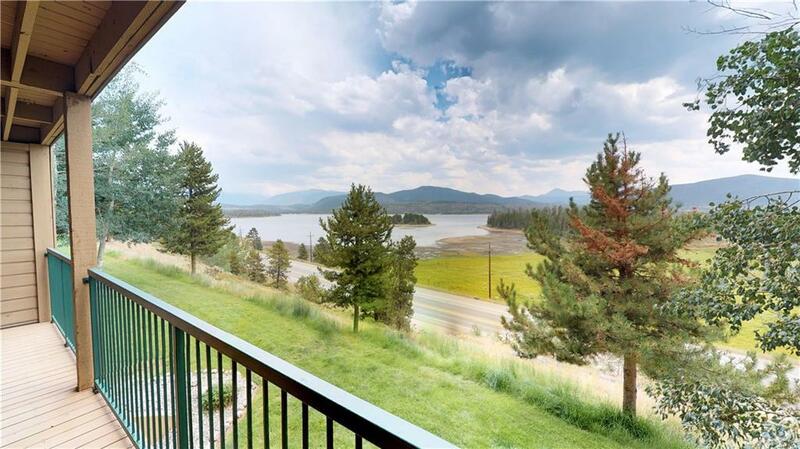 Out your windows or on you deck enjoy the south facing, breathtaking views of Lake Dillon in this front row, 2 BD / 2 BA, furnished, open floor plan, washer/dryer Lake Forest Condo. 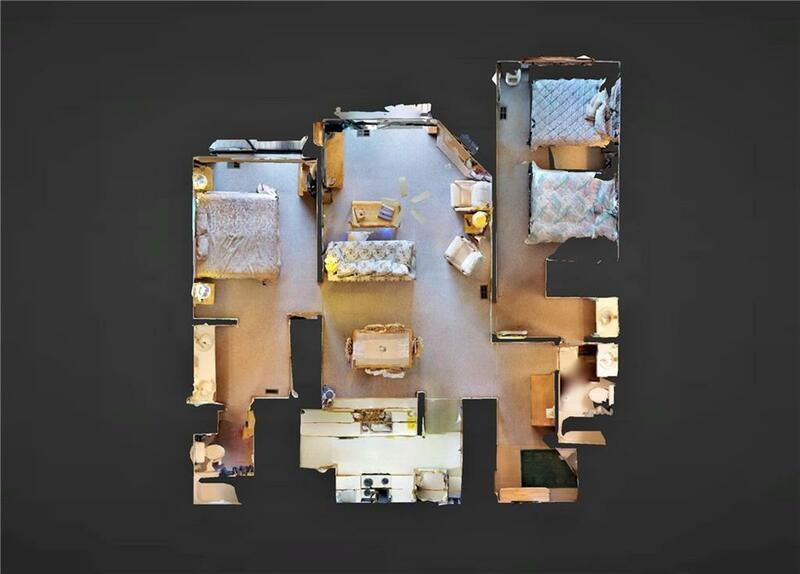 Just seven steps to the front door and a conveniently located 200 sf garage affords easy access. 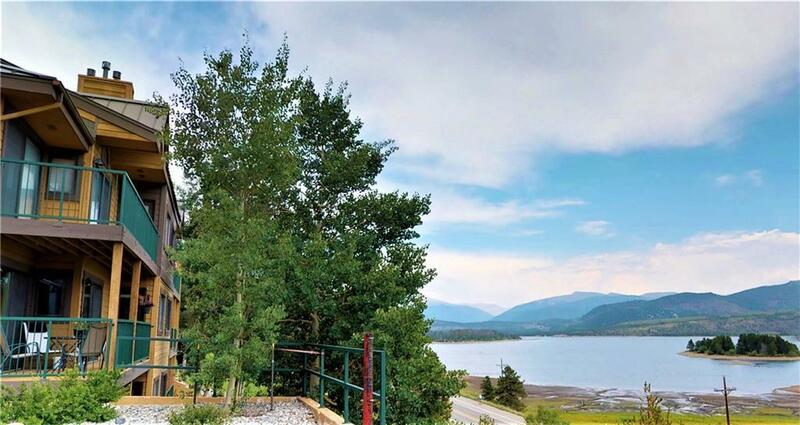 3 Hot tubs, bbq area and gazebo, near the bike path and excellent world class outdoor activities and skiing. You can even enjoy the 4th of July fireworks from the comfort of your livingroom!